A lot of businesses, particularly those who have just started getting into the whole digital marketing experience, still think twice about employing an SEO company to help them grow their site and online presence. One of their main dilemmas is the cost attached to the services of a good and reputable SEO company, which leads us to ask: “Why is SEO so expensive?” While there isn’t a one off answer to that question, we can go into justifying hiring a reputable SEO company over a cheap one. For starters, Google has made several updates on their algorithms (e.g. Panda, Penguin, Hummingbird, etc.) by which you have to adjust your site structure and content accordingly. This is not an easy task and does require more technical knowledge and creativity, especially in creating content–and not just any kind of content, but good and high quality content that can engage audiences. Is your site’s content relevant enough to appeal to readers or even translate to sales? Is your site’s structure well planned complete with relevant cross and back linking? These are just some of the questions that you ought to ask yourself and questions that a dependable SEO company should be able to have solutions for. Maintaining a site, especially an e-commerce site, also takes hard work and needs to be done on a monthly basis. Your SEO partner should be able to identify key points that they should revise, update, or maintain to ensure that you stay high up on rankings and keep it that way. These key points may refer to your web pages, cross-linking, blog content, and so on. Also remember that site updates are not done on a one-time, big-time basis and any company that works on your site just once and leaves it be should definitely not be trusted at all. Getting high up on first page rankings entails continuous progressive work using all the right (white hat) SEO strategies. If you go for a cheaper one, who knows what black hat SEO tactics may be done on your site and this is something you want to avoid, so as not to get penalized by Google. 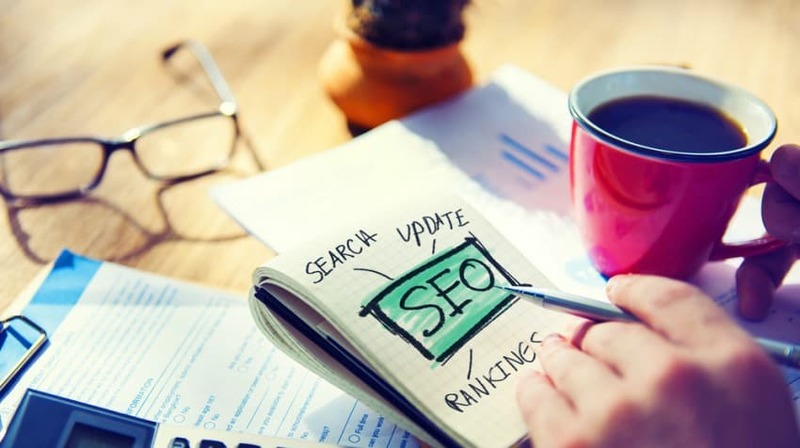 A reputable SEO company would only use white hat SEO strategies such as proper backlinking to all relevant and non-spammy sites, as well as providing quality content that makes sense and that which your target market would actually find useful and important. Having a good SEO partner on your side relieves you from all the potential headache that one may encounter in trying to figure out the whole SEO game and how to keep up with Google’s algorithmic updates. But how do you know if a certain SEO company is a good one? There are many ways in which you can determine that, starting with going through their line of clientele and previous work, as well as getting their list and terms of services. And while expensive doesn’t always mean quality work, in this case, a reliable SEO company Sydney that delivers on effective SEO strategies may be worth the higher price tag.